Early on in my writing, I knew I wanted a logo that would portray the power and lavishness of the Academy. I imagined a golden eagle with its wings spread out wide, and so I turned to several graphic designers but their designs just wasn’t right for this project. 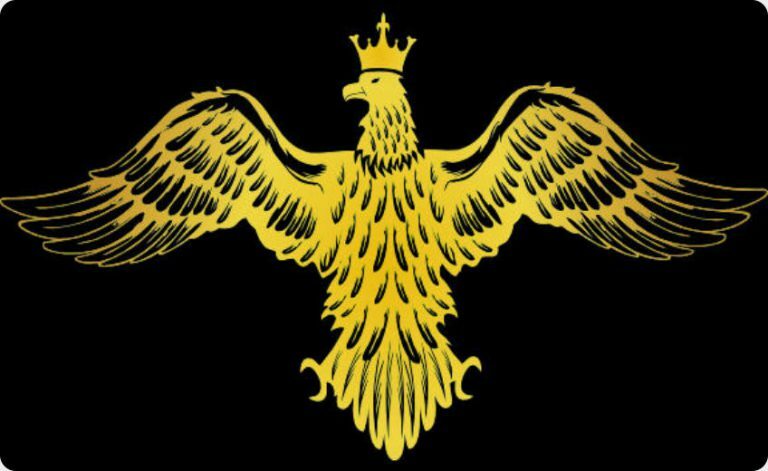 One day, while expressing my frustration to my friend Henrik Beyer, he came up with the idea of adding a gold-cladded shield behind the eagle. It was a brilliant idea. 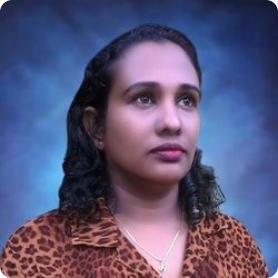 And about the same time I came in contact with Mahesha Dilrukshi, a graphic designer from Sri Lanka. I gave her a brief background of the project and explained what I was looking for. In just a few days, she came up with the official logo. Graphic designer Mahesha Dilrukshi is a a full time graphic designer with over 10 years of experience, focusing mainly on logo design for websites, online profiles, business cards, stationery & for large media.